Tapasya Ayurveda and Panchakarma Hospital, a traditional health care & panchakarma therapy center,came into the existence few years back by a group of committed, dedicated and traditional experienced professionals in the field of Ayurveda. Situated in the heart of Kannur Town. 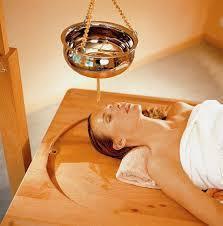 It is the first corporate initiative in Ayurvedic sector in Kerala.